The Wall Street Journal reports that the investigation stemmed from various civil lawsuits against Huawei, including the one involving T-Mobile's Tappy. In Seattle, a jury agreed that Huawei was liable for misappropriation of the robotic technology T-Mobile developed in its Bellevue, Washington, labs. Here's a video that shows “Tappy” in action. The federal criminal probe into Huawei is at an advanced stage and could lead to an indictment soon, the WSJ reports. A Huawei spokesman declined to comment. The company contested the T-Mobile case, but conceded that two employees acted improperly. Here's an alternate link for the article. 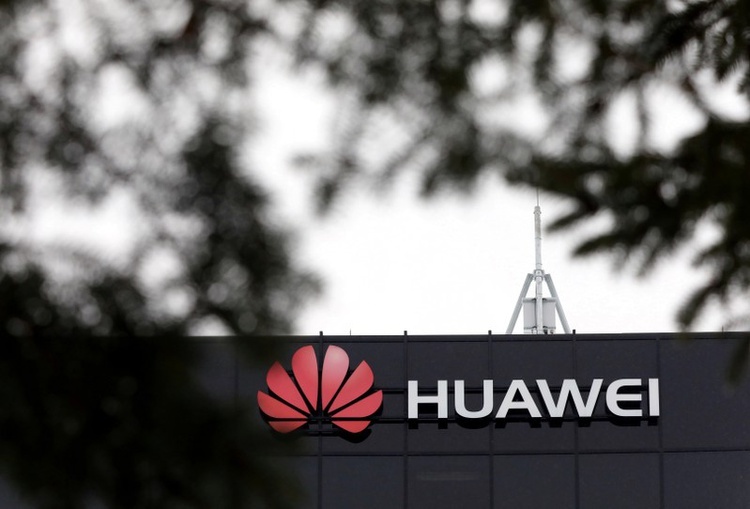 A bipartisan group of U.S. lawmakers introduced bills on Wednesday that would ban the sale of U.S. chips or other components to Huawei Technologies Co Ltd, ZTE Corp or other Chinese telecommunications companies that violate U.S. sanctions or export control laws.